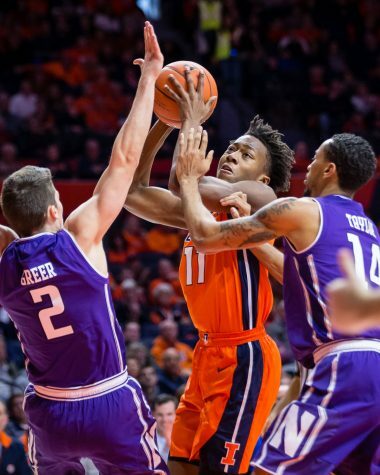 Illinois' Leron Black (12) puts up a floater during the game against Valparaiso at State Farm Center on Tuesday, March 13. 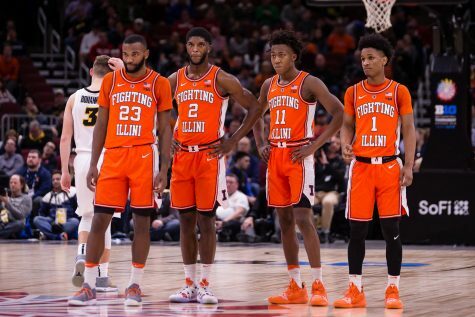 The Illini won 82-57. 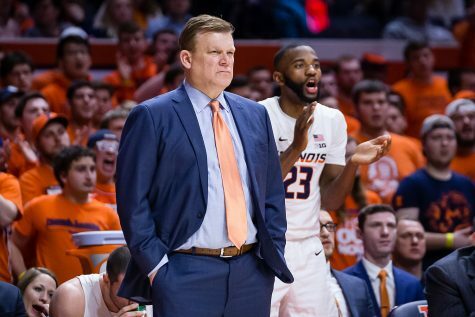 Before new Illinois men’s basketball head coach Brad Underwood hits the hardwood for a game in his first season with his team, he needs to finish putting together his roster. The Illini currently have nine players on scholarship for the 2017-18 season. 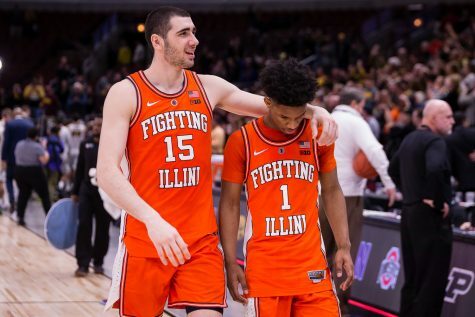 With no seniors on the current roster, four juniors — forwards Leron Black and Michael Finke and shooting guards Aaron Jordan and Jalen Coleman-Lands — are leading the way as the elder statesmen. The underclassmen include two sophomores, small forward Kipper Nichols and point guard Te’Jon Lucas, and three freshmen, shooting guard Da’Monte Williams and point guards Trent Frazier and Mark Smith. Illinois’ coaching staff has four open scholarship spots to fill with the final signing date for the upcoming season looming on Wednesday. There were originally only three open scholarships, but junior D.J. 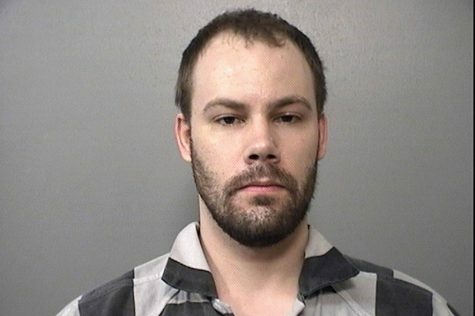 Williams requested full release from Illinois last Monday. Underwood made a statement last Monday evening on Williams’ departure. Fifth-year head coach John Groce was relieved of his duties March 11. Two of the four members of his 2017 recruiting class — forwards Javon Pickett and Jeremiah Tilmon — requested releases from their letters of intent in the following weeks. Underwood, since being named head coach in late March, already picked up 2017 Illinois Mr. Basketball Mark Smith on April 26. 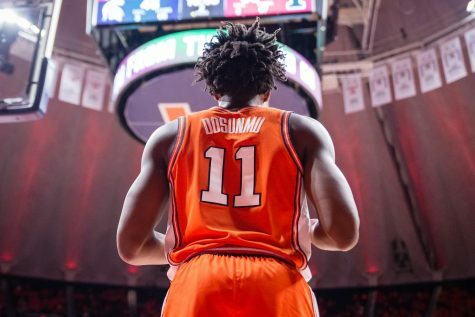 The Illini’s roster is shaping up to be guard heavy for next season, forcing Underwood’s recruiting strategy this offseason to be focused on adding a forward or center. 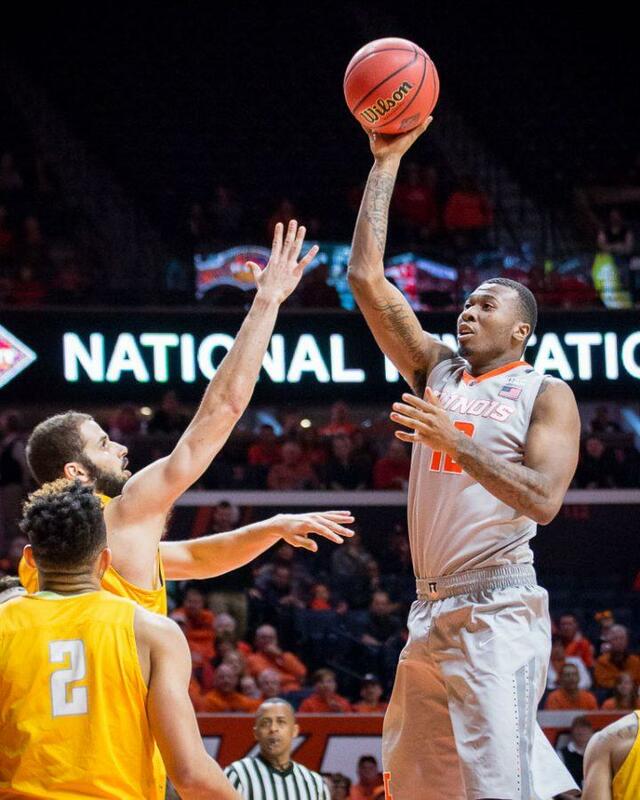 Illinois lost out on 6-foot-8 forward Francesco Badocchi to Virginia. 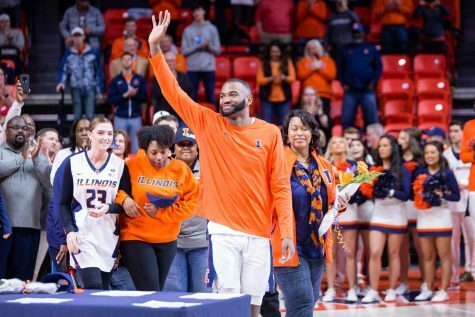 A native of Mission, Kansas, Badocchi rose fast on the Illini’s radar before electing to play for Tony Bennett and the Cavaliers. 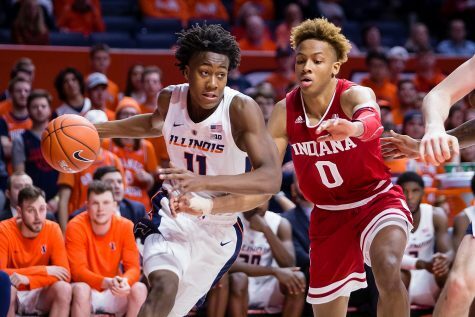 After Badocchi, the recruiting trail has been fairly quiet for Underwood and the Illini in terms of getting immediate help for next season. 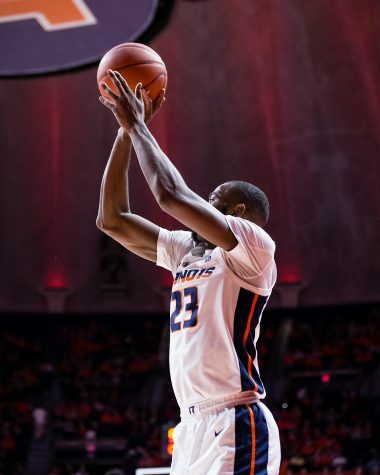 Illinois hosted Wright State transfer guard Mark Alstork and Georgetown transfer forward Akoy Agau over the weekend. Both players would be graduate transfers and have one year of eligibility remaining. Alstork would immediately add a veteran presence to the backcourt. The 6-foot-5 guard earned First-Team All-Horizon League honors. He scored 1,024 points over two years with Wright State after transferring from Ball State after his freshman campaign. Agau adds experience to the team, as well. 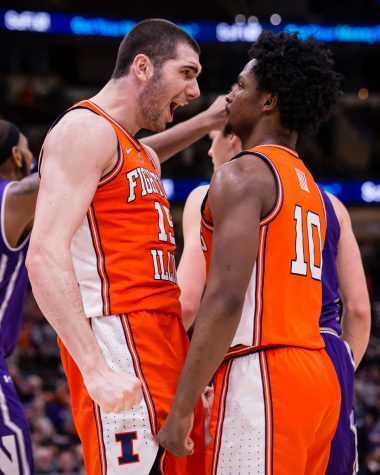 More importantly, he adds depth to a thin frontcourt that currently consists of Black and Finke, especially after the graduation of big men Maverick Morgan and Mike Thorne Jr.